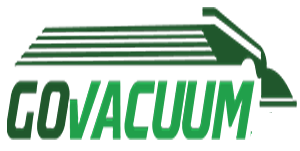 ZVac provides high quality Paper Kirby Allergen Filtration High Efficiency Vacuum Bags the frill to pass the savings on to you! Home Revolution protects your precious air from dust and allergens so you can breathe clean fresh air every day. This generic replacement made to fit Kirby Allergen Filtration High Efficiency Vacuum Bags Home Revolution carefully crafted this filter to fit Kirby Part # 204803, 205803. Breathe fresh air thanks to this generic replacement fits All Kirby Generation Models including: Kirby Generation 3, Kirby Generation 4, Kirby Generation 5, Kirby Generation 6, Kirby Ultimate G, Kirby Sentria (made from 2007-2008), and Kirby Diamond Edition. Replaces Kirby Part # 204803, 205803. 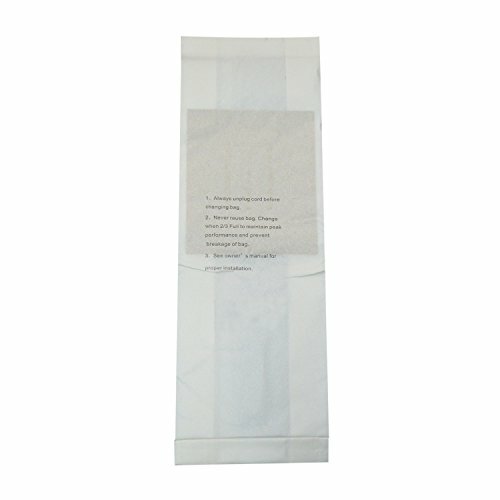 If you have allergies, these bags are absolutely essential for Allergy Sufferers! Each Package Contains 3 High Efficiency 99.97% Allergen Filtration Bags Home Revolution products detoxify the air and exhilarate the home and mind. With a powerful style of manufacturing, we link clean air and earth-friendly intention together. 100% fresh air and satisfaction or your money back!